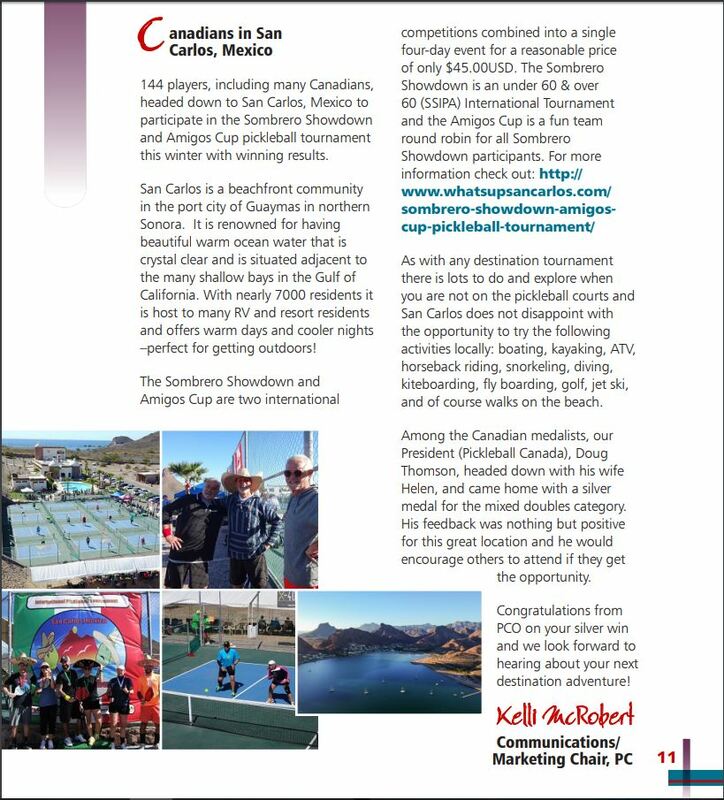 The Sombrero Showdown and Amigos Cup are two international competitions combined into a single five-day event that will take place from Thursday, February 7 to Monday, February 11, 2019. 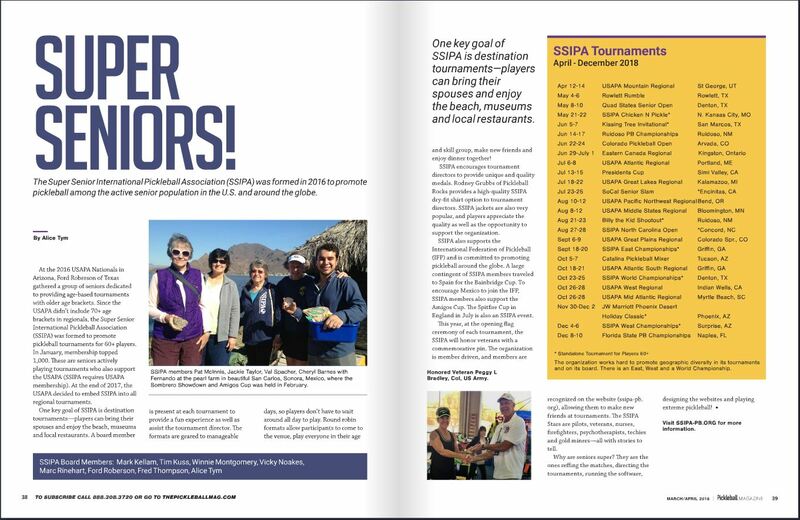 The Sombrero Showdown is an under 60 & over 60 (SSIPA) International Tournament and the Amigos Cup is a fun team round robin for all Sombrero Showdown participants. This unique event offers two international competitions combined into a single five-day event. 1. The first event is the Sombrero Showdown, for players 25+ years old. For those players 60 and over, your brackets will be run as a SSIPA tournament. This four-day event will run from Thursday, February 7 to Sunday, February 10, 2019 in San Carlos, Sonora, Mexico. 2. The second event is the Amigos Cup. This fun and friendly event will feature “Team San Carlos” versus “Team The World.” Teams will be formed by “ALL” players who register for the Sombrero Showdown. It is a one-day event which will run on Monday, February 11, 2019 in San Carlos, Sonora, Mexico. We welcome pickleball pro, Scott Moore, who will run a clinic on the days leading up to the tournament (February 4, 5, 6). More details here. 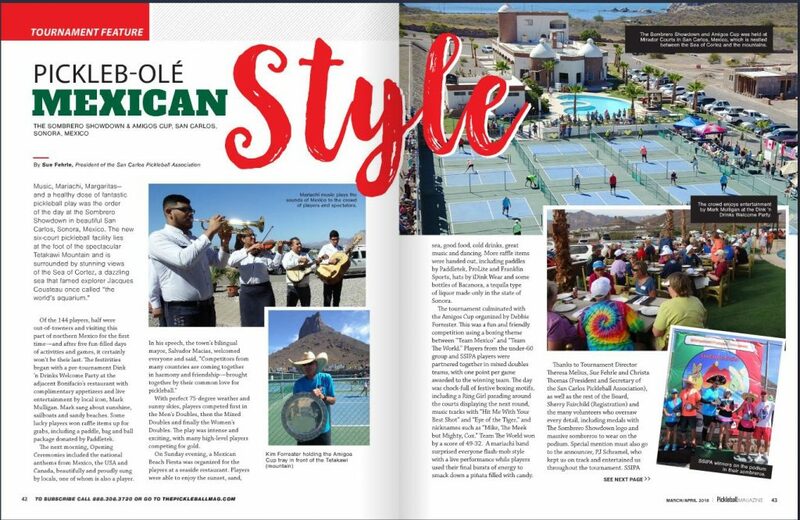 Pickleball’s first Mexican Challenge, as the San Carlos Pickleball Association takes on The World! Click here for photos from the 2018 Sombrero Showdown and visit us on Facebook. Mirador Courts in San Carlos, Sonora Mexico. Find out all there is to see and do in San Carlos here. 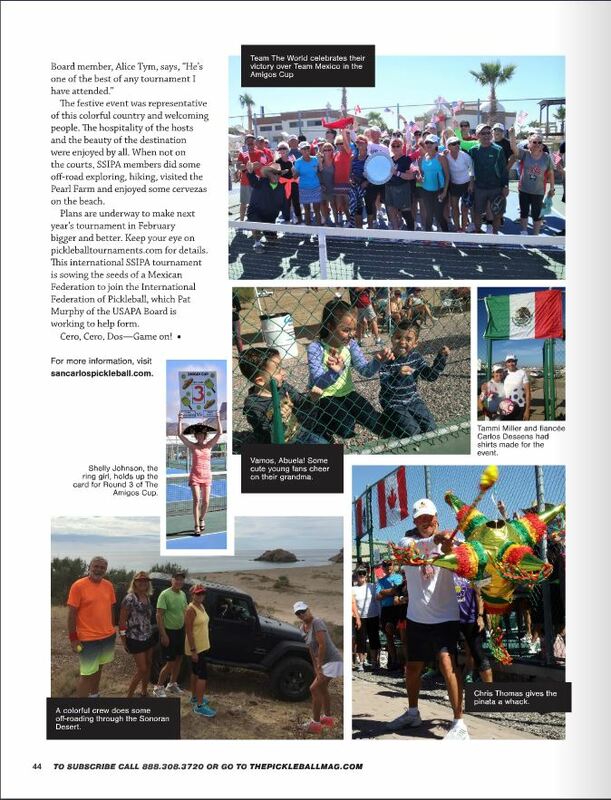 Learn about San Carlos Pickleball here.